We are locals. 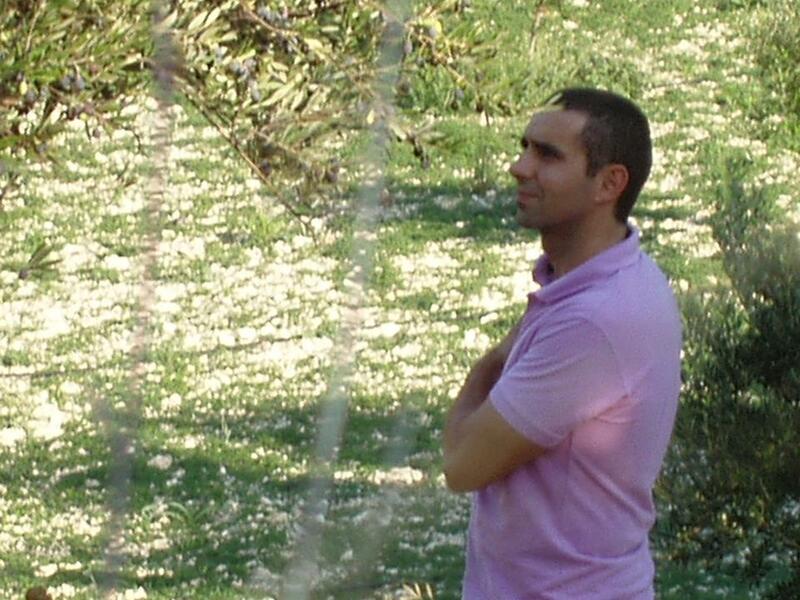 We are born and grown as typical Cretans in our birthplace, Agios Mironas village in Crete. We live all year round in Crete and we know all the morals, customs, traditions and history of Crete. Our love for cycling and our curiosity to discovered the unknown beauties of the island led us to endless hours of cycling. Excited and hungry to know as many places, we explored Crete by bicycle inch by inch. Snowy mountains, stunning gorges, rocky trails, dense forests, deserted beaches, small villages, authentic people. All our mountain bike tours are different so you can see all the different type of landscapes of Crete. We are confident that you will love it. Recording for fifteen years every route and information we created a large portfolio of cycling routes in Crete. Ex four hundred meters hard-less athlete. Sports science teacher. Love to discover the unknown beaches of Crete. What I do in the winter take care my family and work in a fitness studio in Heraklion. Mountain bike pioneer in Crete. Grown in a typical Cretan farmers Family. 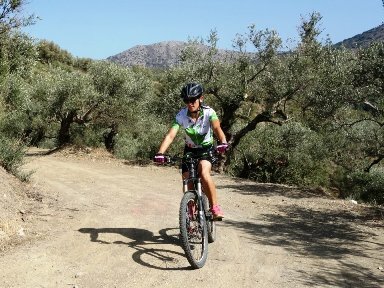 What I do in winter I cultivate my olives and explore Crete by mountain bike to discover new trails and hear stories of the older.